It is important especially for Women to take some you time. We all lead busy lives and have many obligations as parents, friends, acquaintances, and professionals. 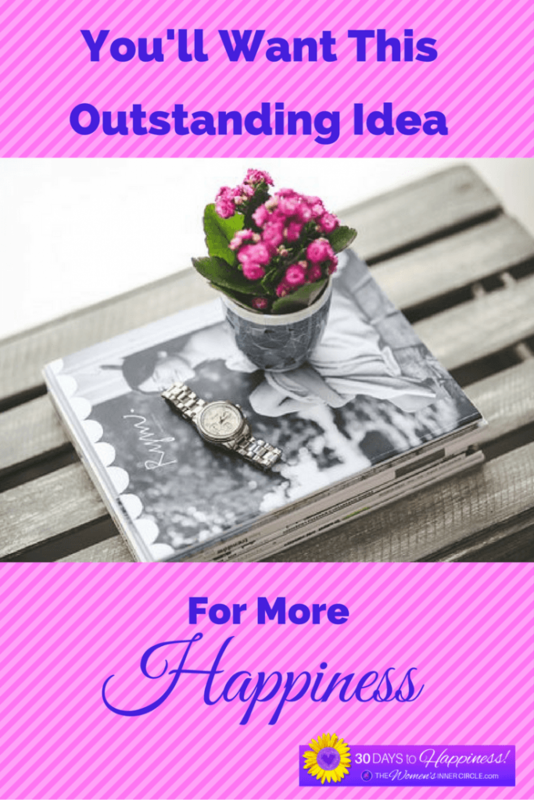 Especially for women, it’s easy to lose ourselves in everything that has to be done in any given day or week. While it’s great to give of yourself, and spend time with friends and loved ones, it is critical for you to take some “me” time, slow down and focus on yourself! I feel this is important for you to do each and every day. In fact, that’s the reason I wrote The Little Black Book of Sassy and Blissful Suggestions. To remind women to do just this. It’s extremely important that you actually take this to heart and do it ~ you need to treat yourself and spend a little “me” time. Don’t feel guilty about it. In the end, it will make you a better parent, a better friend, a better colleague, and in general a better person. We all need to recharge and we need to do something just for ourselves on a consistent basis. It can be something very simple and inexpensive or you can make it a little complicated. It’s up to YOU! Sometimes You Need To Treat Yourself And Spend Some “Me” Time. If taking time for yourself to do something that you enjoy and that relaxes you isn’t something you’re doing right now, figure out what you may want to do. Maybe it’s reading a good book or watching your favorite TV show. Maybe it’s getting back into a hobby you used to enjoy. Maybe it’s taking a nap. Maybe it’s a simple as having 10 minutes to sit by yourself and think, or thumb through a magazine. Your first task is to find out what it is you want to do for yourself. Time to do what you enjoy is always a favorite. It doesn’t have to be a lot of time and it doesn’t have to involve anything complicated. Sure, a trip to the beach by yourself for a week would be great, but if that’s not an option, taking a long bubble bath or curling up on the couch with a nice cup of tea and a good book will do. Treating yourself to a new haircut, a pretty dress, a new gadget, or something that will help you enjoy your hobby more is another great option. Or keep it super simple, and pick up a favorite treat that you don’t have to share while you’re out doing the grocery shopping. If you need a list of wonderful things you can do for yourself, pick up The Little Black Book of Sassy and Blissful Suggestions. It will give you lots of new ideas and happy things to try. Remember, it’s ok to treat yourself and do something for the sole purpose of making you happy. While a piece of fancy chocolate may not seem like that big of a deal in the grand scheme of things, treating yourself well, and caring for yourself can have a huge impact on the rest of your day and how you treat those around you. Give it a try. Do something nice for yourself and watch your happiness levels go up. Take some YOU time each and every day and do something nice for yourself!!! Tap into your inner child and play. A bubble bath, a walk in the park, reading a pleasure book, listening to music … so many choices. YOU choose – remember, it’s all about YOU! 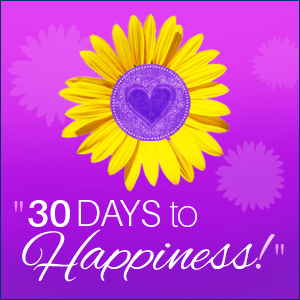 Have you joined our 30 Days to More Happiness Challenge Yet? If not, it’s time to do so ~ Join here and then you can help us spread more happiness! Want to Know Another Practical Thing You Can Do?